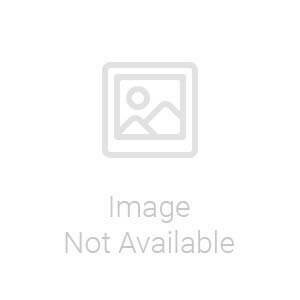 You will earn 1549.00 bonus points. ? 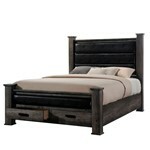 The Picket House Furnishings Grayson King Poster Bed is where rustic chic and functionality meet. This bed features two drawers for additional storage space, and faux leather upholstered panel headboard and footboard.